I am inspired. People are politically engaged in a way I have not seen in a very long time. We each must do our part in the fight to preserve democratic institutions and stand for issues that deeply matter to us. 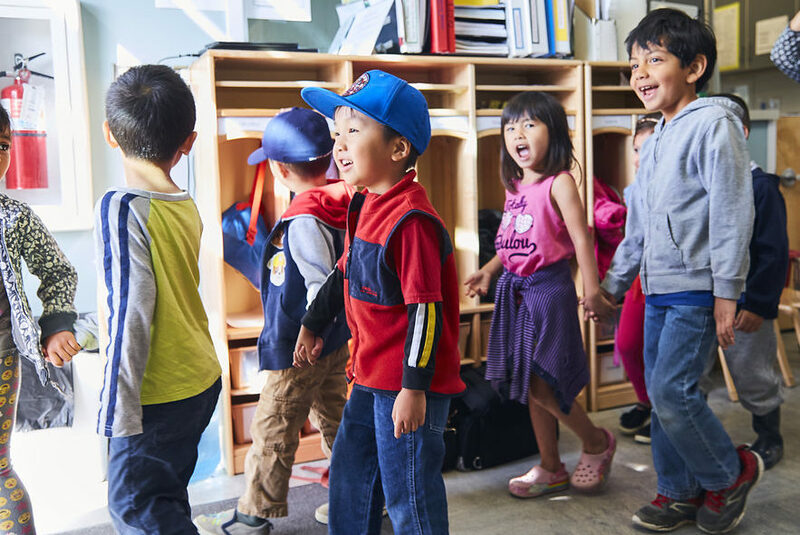 Across the country, new governors and legislators are making the healthy development and kindergarten readiness of our youngest children central to their agendas. It is heartening to see commitments to preschool and child care expansion as well as a growing recognition of the critical period between 0-3 and the need to focus on children’s health and parental supports. Here in California, Governor-elect Gavin Newsom has made comprehensive early childhood investments a top priority. He also recognizes the importance of leveraging technology and innovation to grow our reach and impact. With this favorable political backdrop, the onus is on us to deliver clear proposals and insights on the highest value investments. This is why the Early Learning Lab launched three years ago – to accelerate our collective learning and impact. We want to ensure policymakers promote evidenced-based solutions that build the skills and competencies of parents, caregivers, and teachers to support their children’s success. At the same time, we know that new approaches to innovate and scale what works are needed. In this fall newsletter, we are featuring a few highlights of our recent work including the Quick Check, an online tool we developed to help teachers quickly assess effectiveness of target practices in the classroom. In the Parent Innovation Institute interactive case study, we offer insights from our year-long initiative to explore how co-creation and rapid-cycle learning with parents can improve programs and services for families. And right now, we are working with partners to help technologists better understand funding and decision-making in early childhood technology. We have learned a lot over the past three years. In 2019, we’ll be sharing our reflections and thoughts on where we think we can make our greatest impact with smart innovations and technology solutions.